Prevention of oral diseases is the best manner to avoid further worst and unsustainable pathologies. 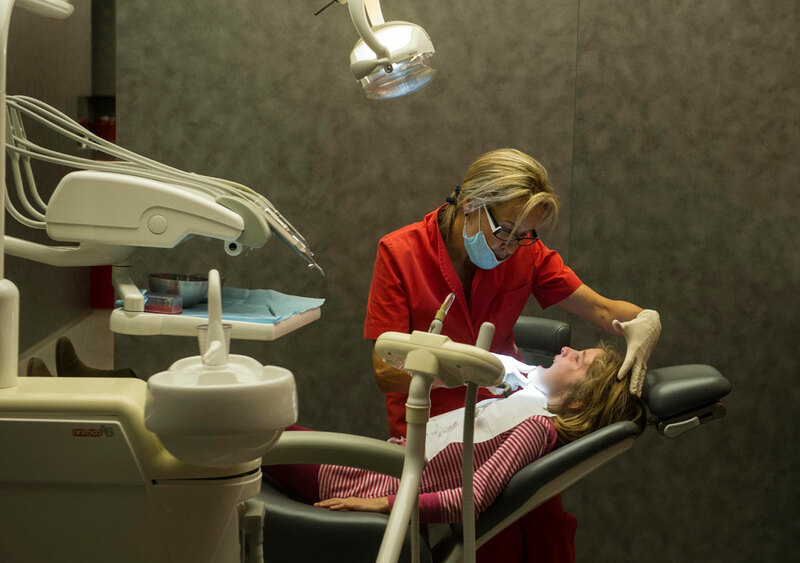 Within this area of dentistry we emphasize, among others, the frequency of brushing teeth as well as eating habits and their consequences on the development of dental cavities. As part of the Prevention and Education service, Ortodoncia Puigrefagut advises also on different physiological states such as tips during pregnancy or menopause. Ortodoncia Puigrefagut advises elite athletes too on the prevention of oral diseases, as a good dental health is favourable and of great significance for its performance. Finally, Prevention and Education have an impact and help in any state of immunosuppression and systemic diseases.